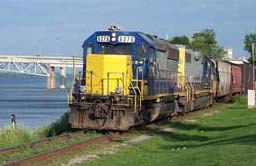 Sureway Transportation Company offers domestic intermodal transportation services with major railroads to all points serviced by their intermodal programs. 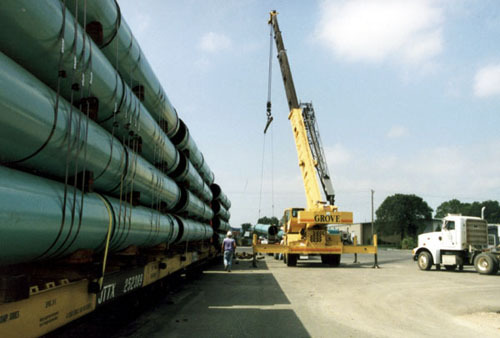 We will arrange for your shipment to be picked up at your location and taken to its destination. 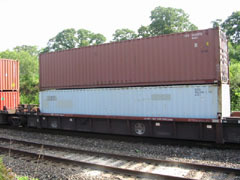 Intermodal services can be very cost effective in selected markets. 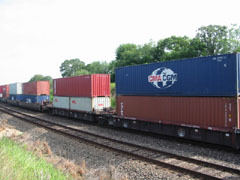 Call Sureway Transportation Company to discuss how our intermodal programs can save you money.